Mystic Traveller was created from the musical score to the award-winning documentary television series Mystic Lands. The series, created by Chip Duncan, explores the world's most sacred places from India to Peru to Bali to Greece. 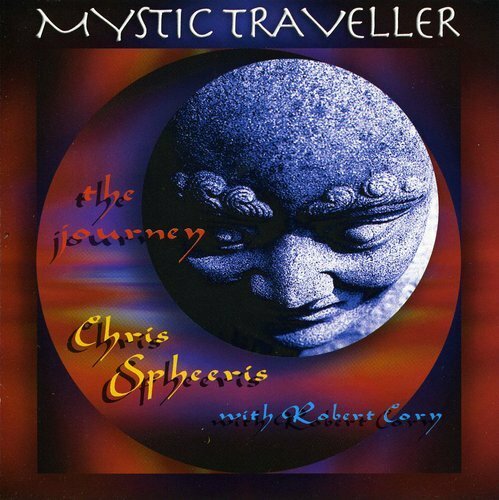 Emmy Award winning composer Chris Spheeris, along with Robert Cory, has created an uninterrupted hour of exotic soundscape evoking culture and ritual as it unravels a global and mystical journey of the human spirit.